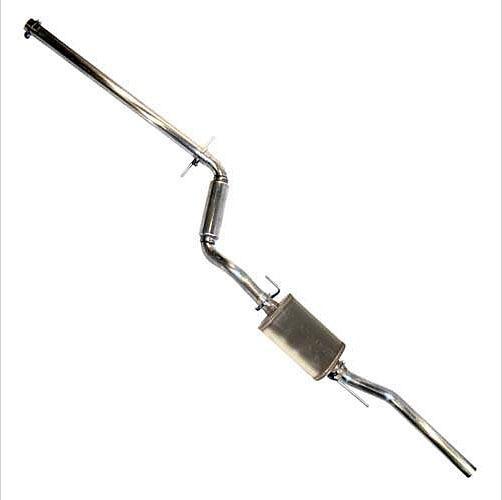 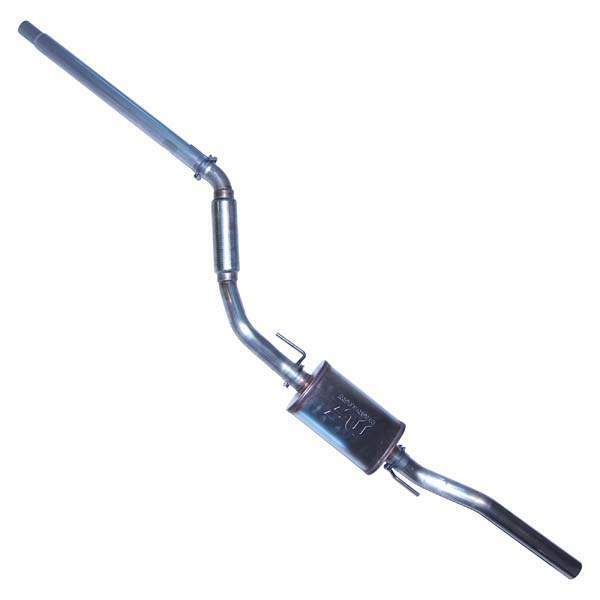 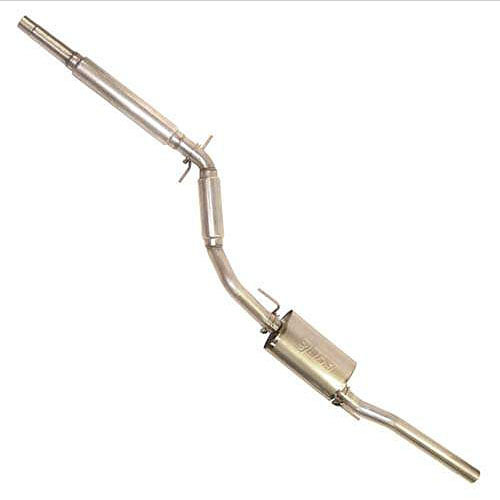 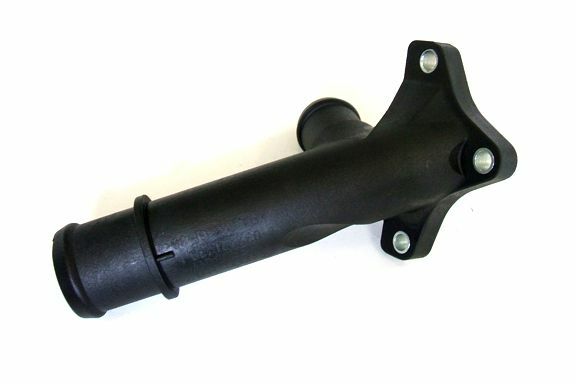 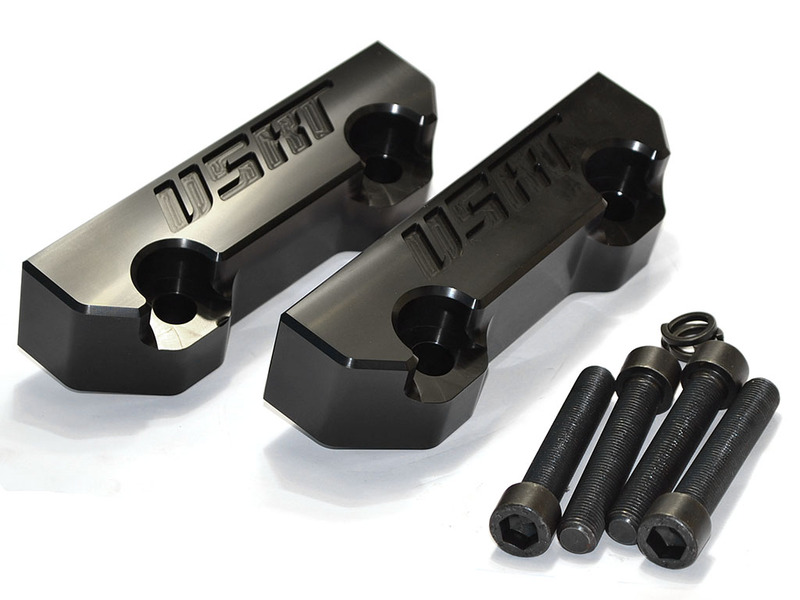 Bless your '93-'95 Jetta 2.slow with this 2.25" full stainless steel cat back exhaust featuring Magnaflow muffler and single resonator. 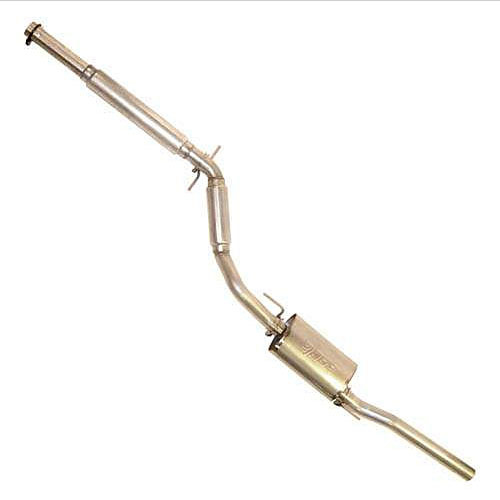 Bless your 3/'96-'99 Jetta 2.slow with this 2.25" full stainless steel cat back exhaust featuring Magnaflow muffler and single resonator. 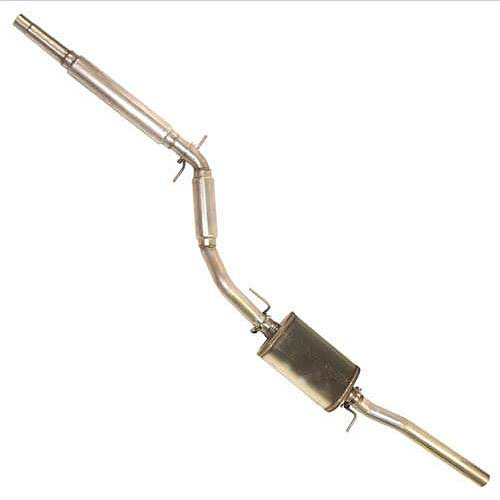 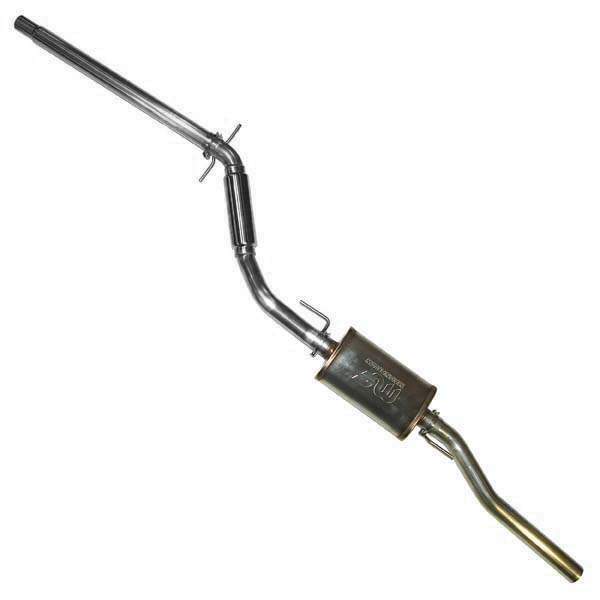 Bless your 3/'96-'99 Jetta 2.slow with this 2.25" completely stainless steel cat back exhaust featuring Borla muffler and single resonator.